When you’re a childless woman, the bombardment of family-focused activities during the holiday season can be enough to make you want to hibernate until January. Lisa Manterfield and Kathleen Guthrie Woods know exactly how that feels, and they have written something that can help. 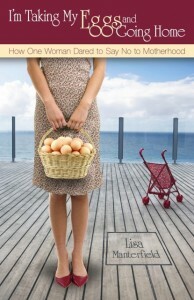 Holiday Companion is a compilation of humorous, healing, and thought-provoking posts drawn from the archives of Life Without Baby, the international online community for women who are childfree by choice, chance, or circumstance. 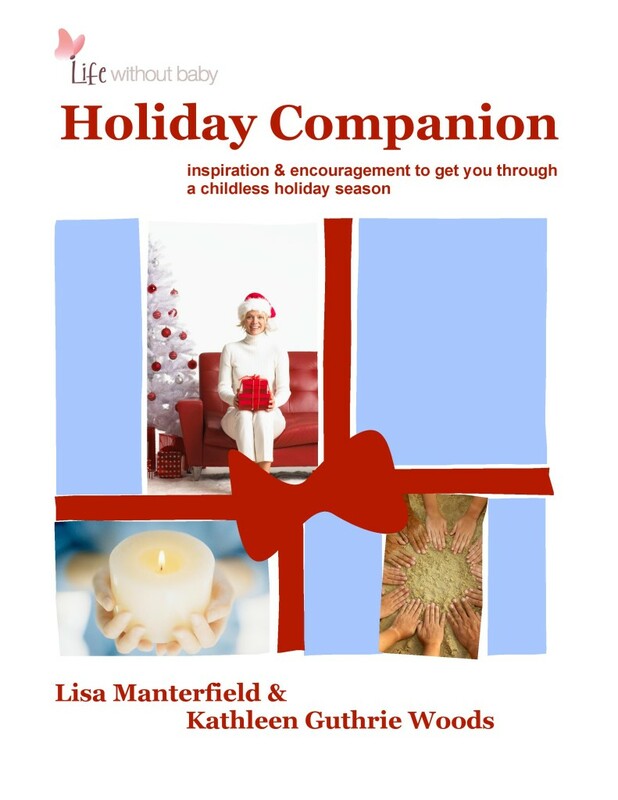 By sharing their own experiences, survival tips, and insights from their readers, Manterfield and Woods offer encouragement and compassion to help you get through the holidays and get closer to making peace with being childfree.